SAINT JAMES SCHOOL IS CELEBRATING CATHOLIC EDUCATION IN THIS AREA! It's our 26th year of Saint James School but we have a rich history spanning over a century! 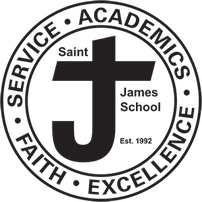 Saint James School is accredited through New England Schools and Colleges (NEASC). Our teachers use Google classroom and RenWeb to post assignments and put grades online. 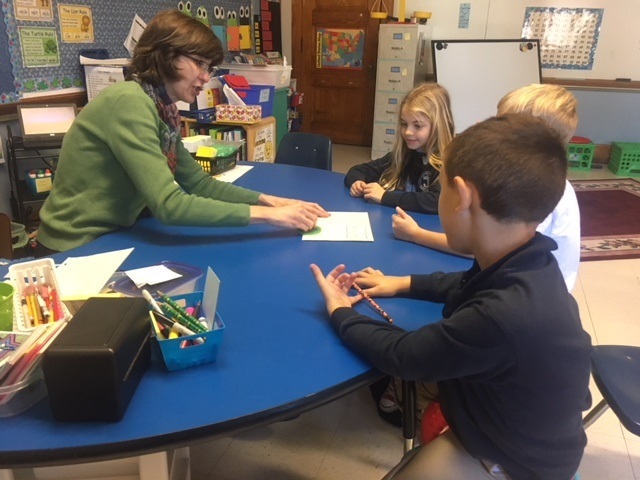 Classes follow the Archdiocese of Hartford Curriculum. During the 2018-19 school year, we are developing year end goals and will post them here so you can see them. These goals are what students are expected to know by the end of each grade level. Copyright © 2016 Saint James School. All rights reserved.